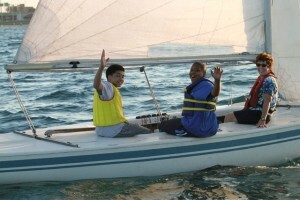 Learn about combining Science, Technology, Engineering, Math, and Science (STEM) with the fun of introductory sailing for a learning experience like no other. 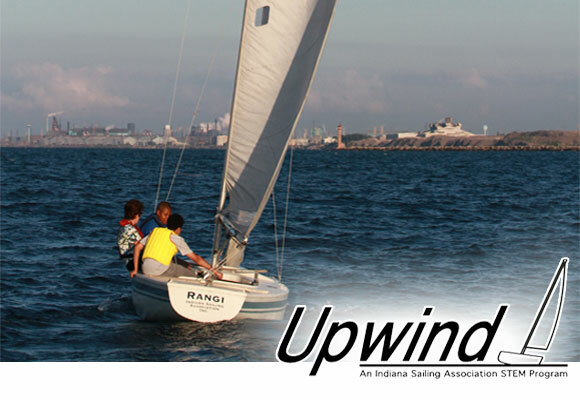 Indiana Sailing Association Inc. (ISA) was established in 1989 as a non-profit 501(c)(3) charity to sponsor youth sail training. Every team and crew member will develop a variety of skills when out on open lake water: leadership, teamwork, prudence, risk controls, experiential learning. The Times Media Company profiles the Indiana Sailing Association in a special video along with other publication feature stories. 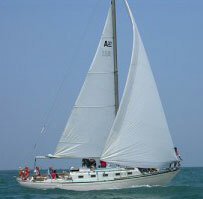 Serving youth sail training for more than 25 years on Lake Michigan. Contact us to learn about how you can support and participate. All coaches and volunteers of the Indiana Sailing Association work tirelessly to keep the fleet floating and the experiences moving forward for participants. 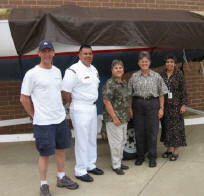 Indiana Sailing Association has no fixed source of income and depends on a variety of sources of support to provide quality youth sail training experiences. 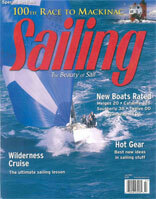 The Indiana Sailing Association is proud to be featured in a variety of publications, including national and local magazines and newspapers over the years.